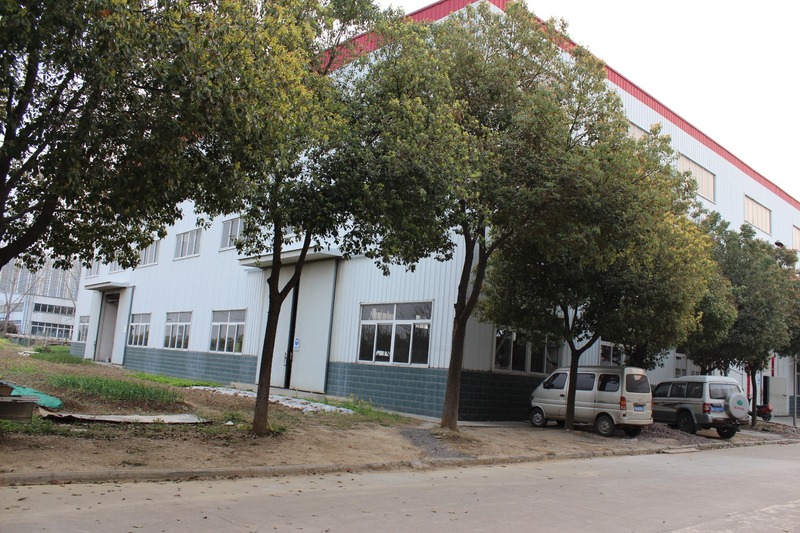 Tell us your requirements,we will provide customer design for you. 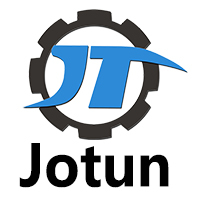 Jotun provide oversea service help customer to assemble machine,training for they workers. widely used for pharmaceutical industry, food,water purification,water supply, chemical,and new energy.Including elliptical dish,cone dish head,spherical shell,stainless steel tank,pressure vessel,brewery,cylinder, cosmetic,sanitary,reaction kettle, fermentation tank,sterilizer,disinfection cabinet,filter, and LNG etc. 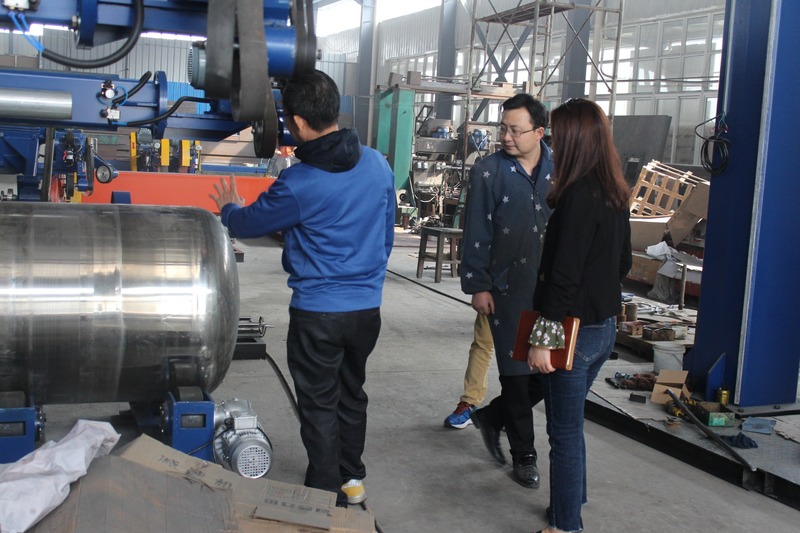 Stainless steel tank,stainless steel dished ends,flat sheet, welding seam treatment. 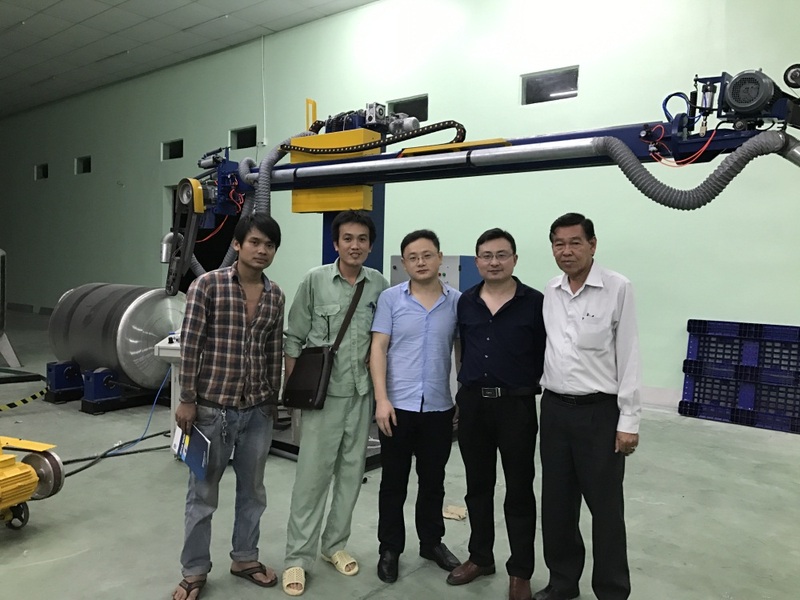 Here are some photos of polishing effect of dish end polishing machine,please check it. Customized machines customized for Israeli customers. 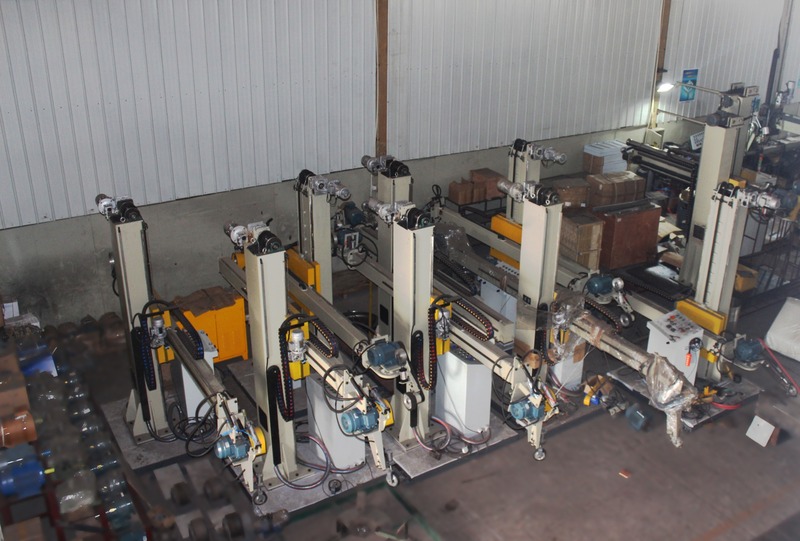 Assembly and commissioning machines for Turkish customers. This polishing machine is for India customer.